To anticipate these channels leveling off, the practice may consider, a more focused strategy to position the practice's full arch restoration capability and intercept potential patients researching the treatment process on the Internet. The Hybridge practice growth engine helps dental practices grow their full arch business. Doctors who choose to advertise their full arch practice can engage a specialized full-service business development and marketing communications agency specializing in lead generation in the full arch dental implant space. The team will focus on building your full arch practice by executing traditional and digital advertising strategies to ensure your practice is easily accessible to patients searching implant restorations across the Internet. In addition, you will have exclusive access to an array of national broadcast quality Hybridge branded advertising assets you can utilize for any practice branding campaigns. 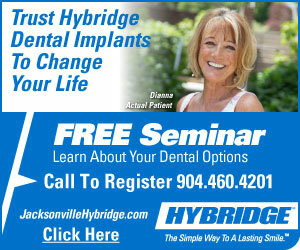 We understand that implant practice growth takes proper planning and that not all markets are alike. We also know that not every dental practice has the same tolerance for risk. 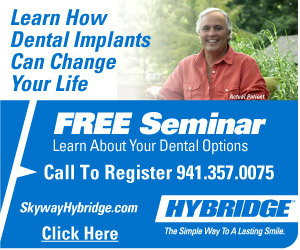 Hence, much time and care have been given to customize the right plan for your dental implant business. 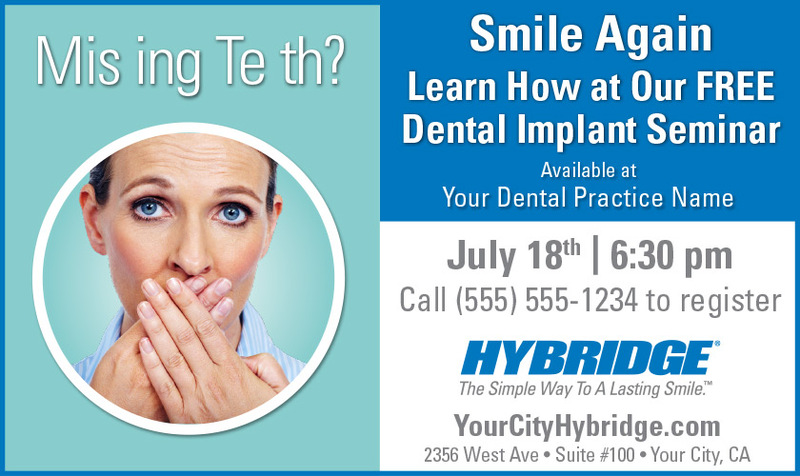 Whether incorporating mass media venues like broadcast TV, cable, radio and digital advertising to position your practice as the dominant center for dental implants in your area or a complementary positioning strategy that integrates seamlessly with your current marketing efforts, we have what it takes to help you grow your dental implant practice. Below is a sample of the national quality advertising venues that are available to Hybridge doctors. 30-Second TV spots which address both patient, brand positioning, and technology themes. Each year we produce new national broadcast quality video assets for use on broadcast and cable TV, as well as online video advertising. With over 20 different commercials in our library, each customizable with your information, you'll have powerful brand positioning assets at your fingertips. View more TV and video assets. We have created educational resources that speak to potential patients in a simple and non-intimidating manner. Educating potential patients helps them to make well-informed decisions. 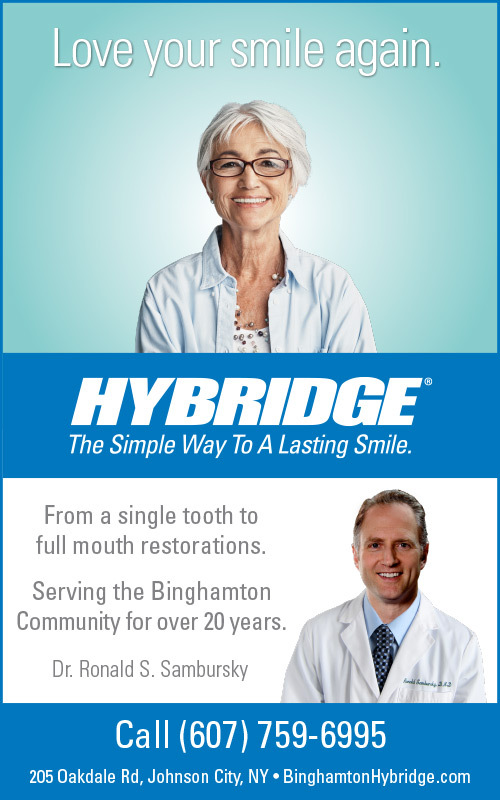 As a member of the Hybridge Network, you'll have access to these patient educational tools for use in your office and on your practice website. View more patient educational video assets. Print advertising for use in newspapers and magazines. As part of an overall diversified strategy, many markets find newspaper and print advertising to be an integral part of their marketing mix. 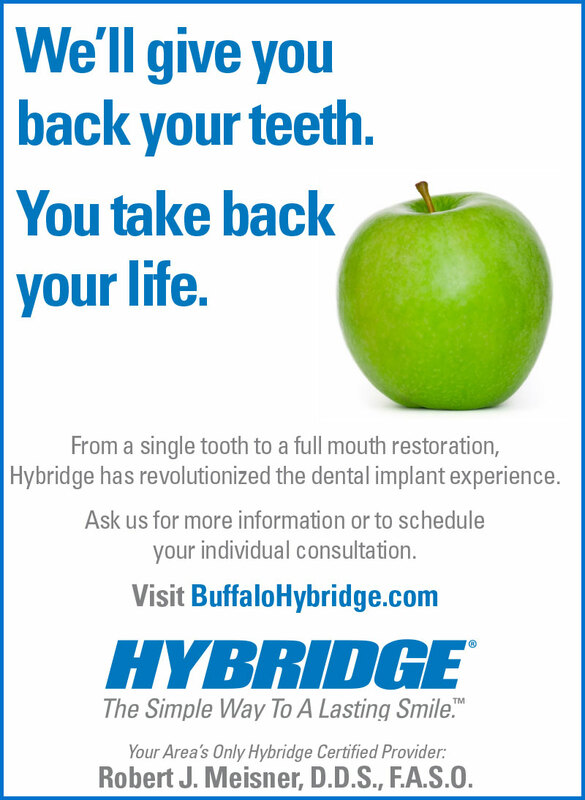 Hybridge Network members can choose from dozens of different messages each customized with your specific practice information. View more print collateral assets. Speak directly to a variety of potential patients in different target audiences. 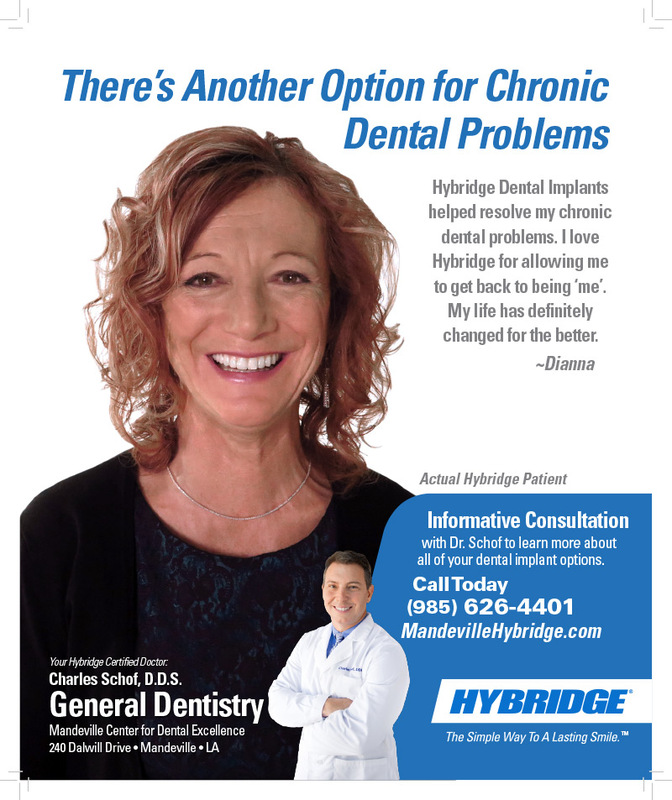 Whether it's a poster for your patient lounge, a counter top sign in your reception area, or educational brochures, Hybridge members have access to professional, high quality, customized designs that will help share the Hybridge message both inside and outside your office. Digital display advertising from traditional to social media channels. 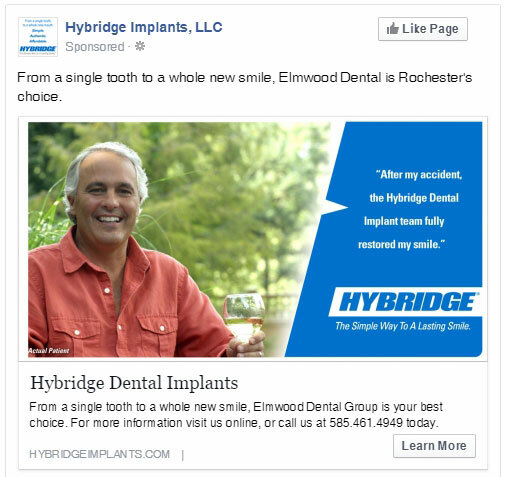 In many markets, digital advertising is a highly effective way to reach patients with dental implant needs. 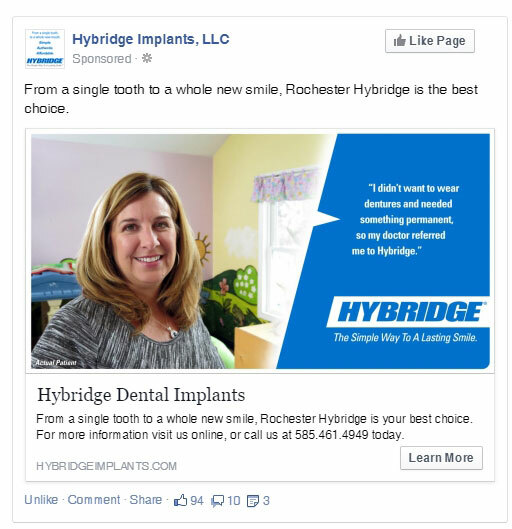 Utilizing targeted behavioral digital advertising, Hybridge members will have the ability to speak to those people in their area who have the greatest need for life-changing dental solutions. What Path are you Currently on? 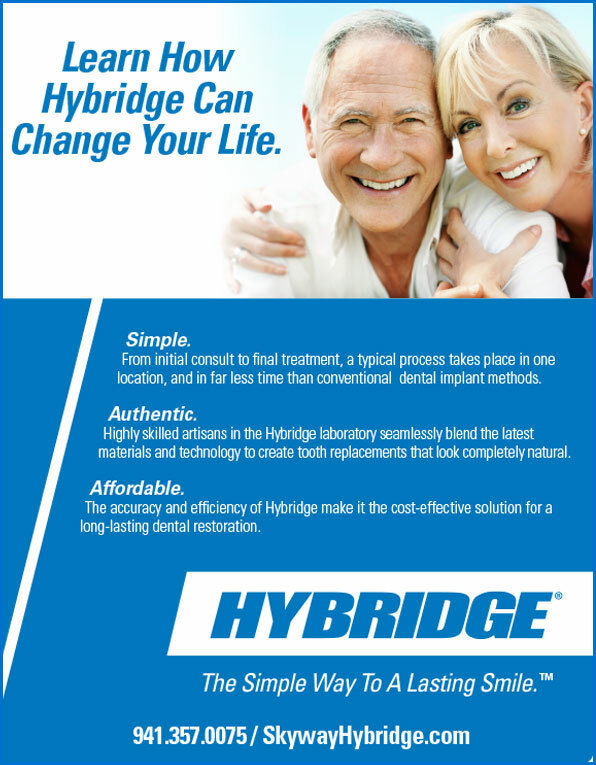 Select your current path to learn more about how Hybridge can help you take your practice to the next level.